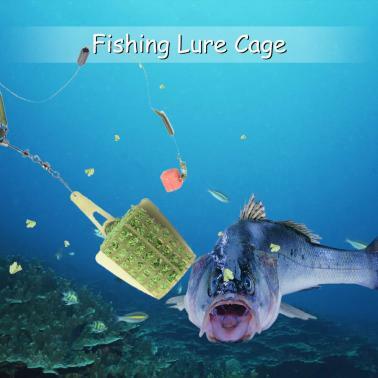 Put your fishing bait in the cage to catch more fish. 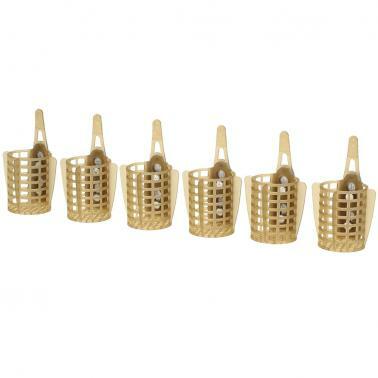 With lead sinker, no need to buy extra one. 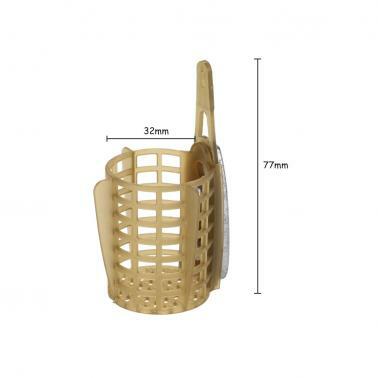 Package includes 6 bait cages: 1 * 30g; 1 * 40g; 1 * 50g; 1 * 60g; 1 * 70g; 1 * 80g.